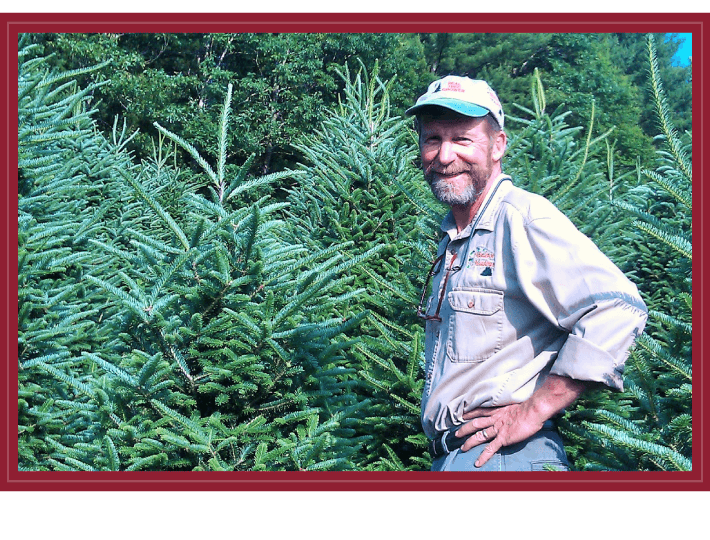 The finest NC Fraser Fir Christmas Trees, fresh from our farm in the Blue Ridge Mountains. In our little part of the world, we like to say we’re farm to family. Each of our trees is trimmed and tended by hand with one goal in mind — to be the tree that your family chooses for Christmas this year. 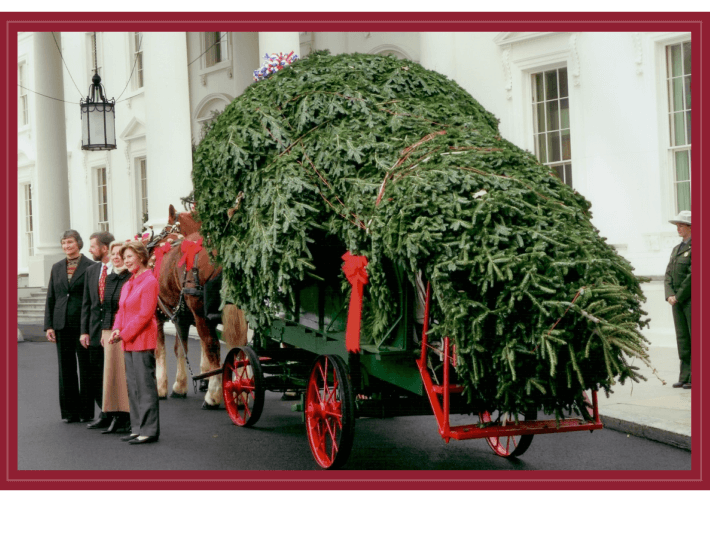 We mainly grow Fraser fir, a beautiful tree that’s native to the North Carolina mountains. We also grow white pine, blue spruce, and Leyland cypress trees. 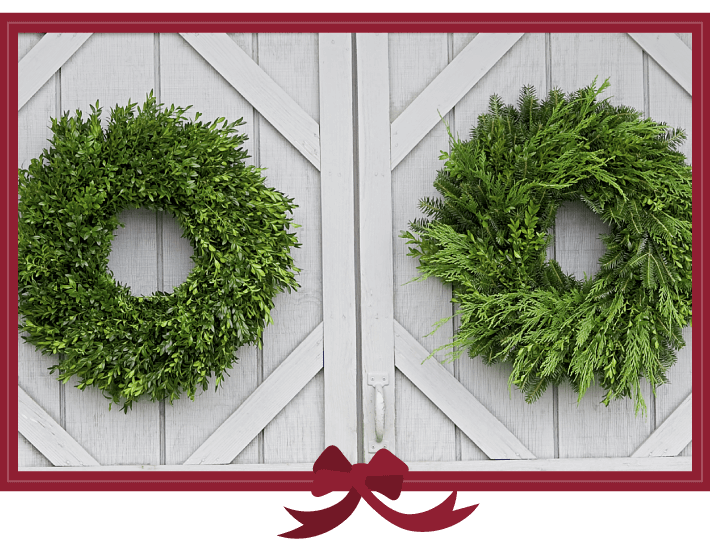 For your doors and windows, don’t miss our Fraser fir wreaths, boxwood wreaths, and mixed greenery wreaths.